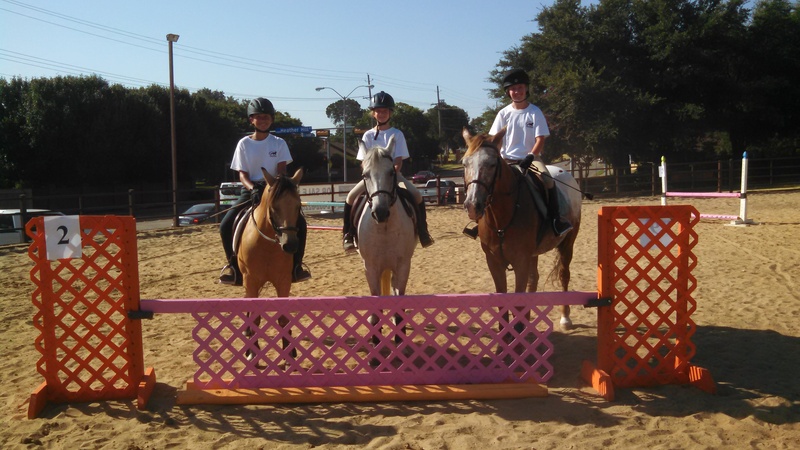 Windmill Stables offers summer, winter, & spring horseback riding camps throughout the year. Our camps are educational as well as fun! We focus on creating a safe, fun environment for learning and development. 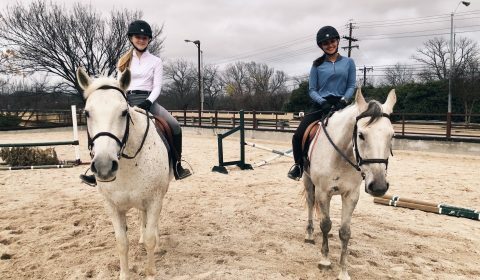 Beginner campers are introduced to the joys of riding and horse care while intermediate and advanced campers are able to fine tune and expand their skills. Ask about our friends and family referral discounts! © 2016 - 2019 Windmill Stables, All Rights Reserved.